Do you want to optimize your design for metal fabrication? Here are 5 tips to do so. The more information you provide on your RFQ, the more accurate the estimate of your fabrication costs will be. Unrealistic or non-optimum designs typically have to be redesigned or require an expensive production processes. If your fabricator becomes involved in the beginning of the design process, they can provide minor design alterations that will save you time and money. A design with unnecessary details can delay production and cost you more money than necessary. Your metal fabricator has the expertise to suggest minor tweaks or refinements to keep production on track and on budget. Sometimes a design can fail under real-world conditions because it didn’t translate correctly from theory to manufacturing to use. Your metal fabricator can provide you with 3D models and prototypes to test before production. 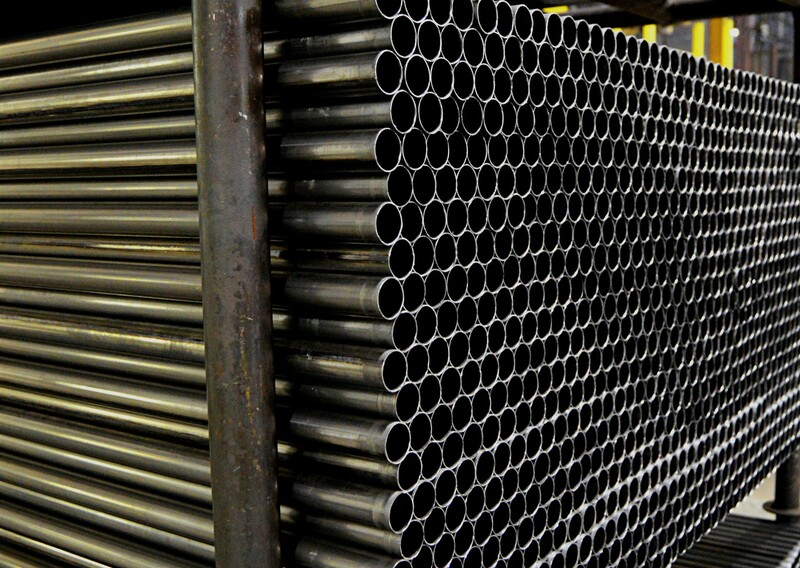 The choice between one metal to another can drastically affect fabricating practicality, efficiency, cost, and ROI. Again, your fabricator has the expertise to advise you on what materials are best for your design. The best way to optimize your design for metal fabrication is to get your fabricator involved in the beginning of the process. Early involvement of your fabricator can drastically reduce cost, reduce lead time, and create an optimized design. Do you want to learn more about design optimization? Download our Tube Bending Design Guide!